Condition Details: Never been used, old stock. 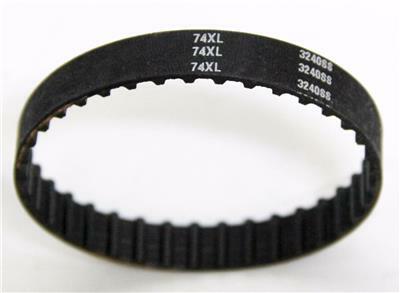 74XL 37 teeth belt gear 187 mm Perimeter 10 mm width lot of 64 (4466). 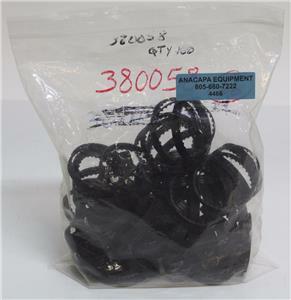 Parts used for a variety of applications involving any type of belt gear. This is a lot of 65 of these items. Never been used but old stock. Included are 65 belt inserts as an add-on. 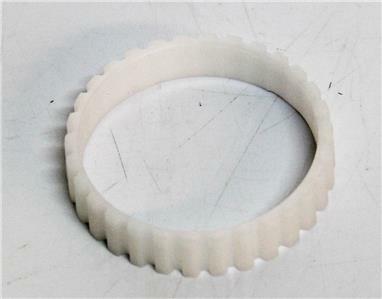 Description: 37 teeth belt gear designed for applications involving motors. This is a lot of 65 for sale. 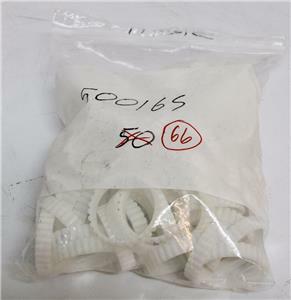 Included are 65 Plastic ring inserts.